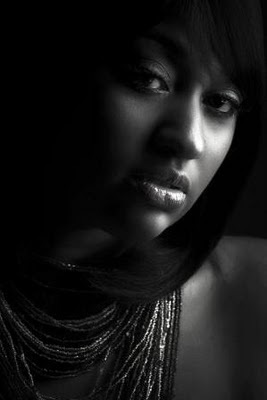 Here is Jazmine Sullivan singing her powerful "In Love With Another Man" Live. Jazmine is of course a former Spotlight artist actually she's the first! Back in 2007 when many didn't know about her. Such a wonderful artist and the best thing is the girl can SANG! The runs that reminds you of Kim Burrell. I hope to hear more soul ballads like this from Jazmine.